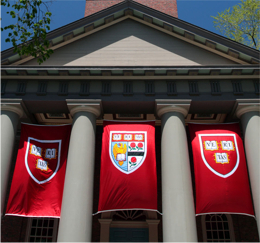 Applied Policy Research, Inc. has many services for both undergraduate colleges and universities and law schools. Services can range from a one time consultation to year round services. 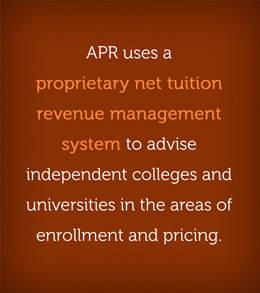 APR is a national consulting firm dedicated to meeting campus goals in varying circumstances and conditions. We leave no stone unturned. We offer the most intensive enrollment management consultation in higher education today.